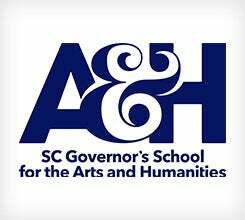 The South Carolina Governor's School for the Arts and Humanities is a public residential high school for emerging artists. 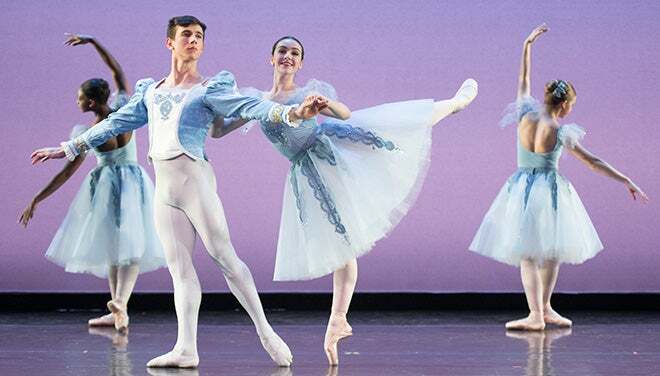 The nine-month school allows students to finish their high school years living on campus and studying creative writing, dance, drama, music or visual arts. 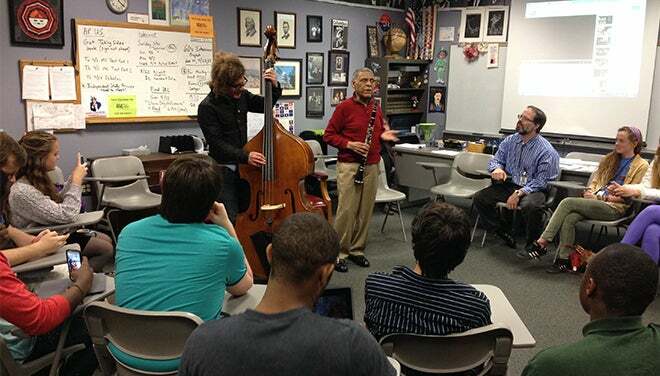 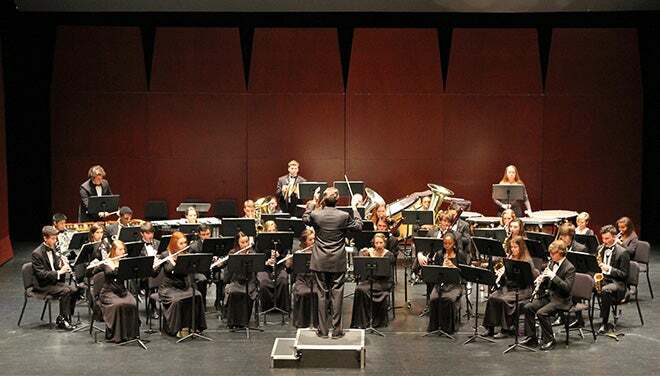 In addition to this pre-professional arts training, students receive an intense and innovative academic education that fosters connections to the arts while meeting all the requirements necessary for a South Carolina high school diploma.